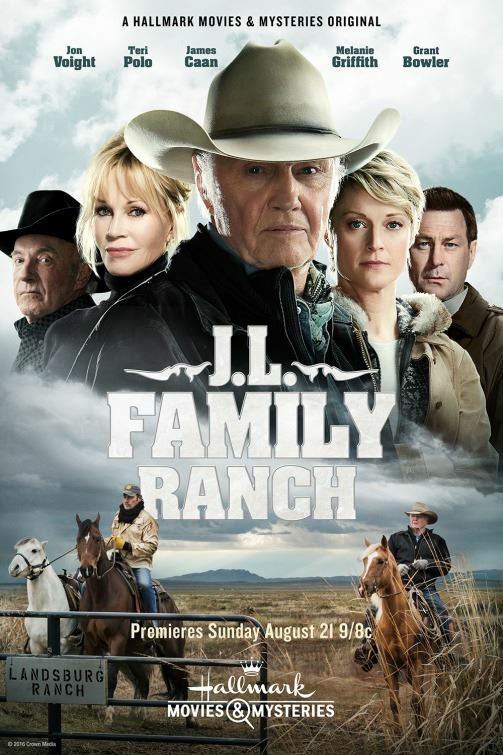 The Arts Association of Oldham County proudly facilitated the use of several of Gallery 104 resident artists' work on the sets for the Hallmark film "J.L. Family Ranch". Kentucky is fast becoming a favorite filming location and we look forward to a continued relationship with the film industry.